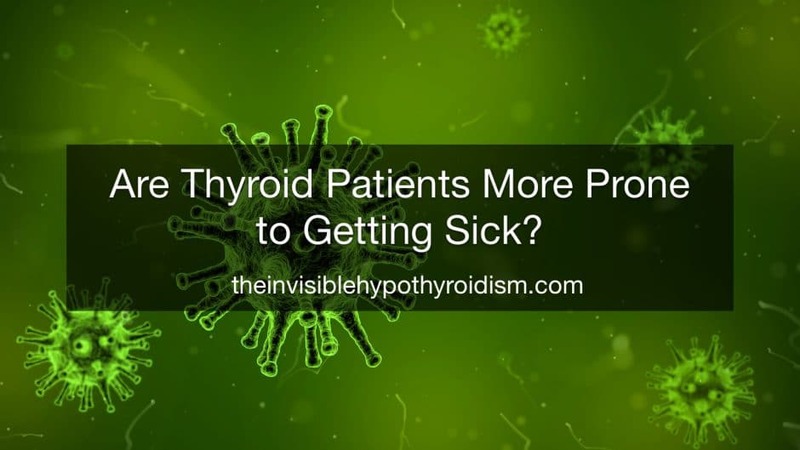 Home » Informational Posts » Are Thyroid Patients More Prone to Getting Sick? 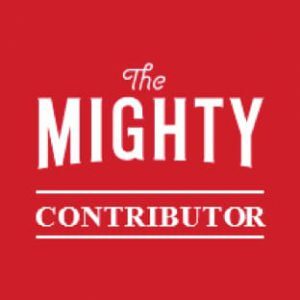 Let’s look at why this may be so and what we can do to try and prevent getting sick so often. 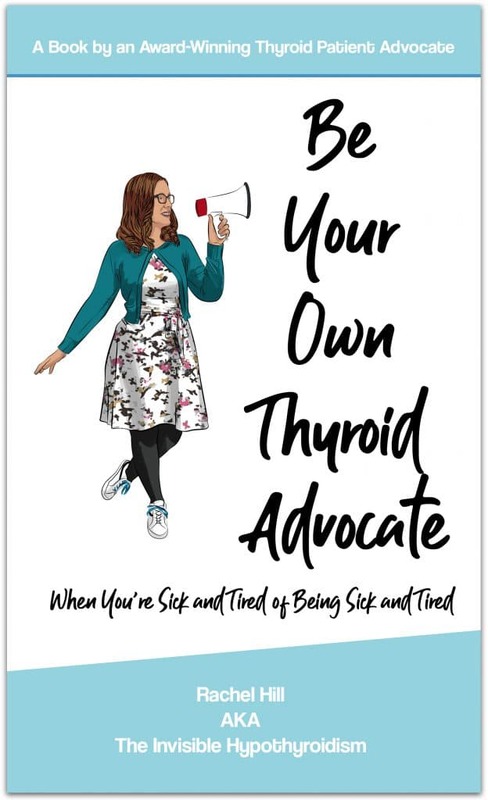 The Thyroid Patient, The Sickly Friend. 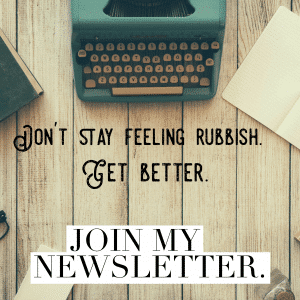 I’ve definitely had my fair share of being sickly – catching all and any bugs, colds and viruses going around – and this was at its worse when my autoimmune hypothyroidism (Hashimoto’s) was first triggered. In fact, I almost died from pneumonia at just seventeen years old, when I should have been the perfect image of health, youth and vitality, but my body just couldn’t fight it off and so I ended up in intensive care on life support. I wasn’t diagnosed with Hashimoto’s and hypothyroidism for another four years after this bout of extreme sickness, but the pneumonia was a marker in the downward spiral. 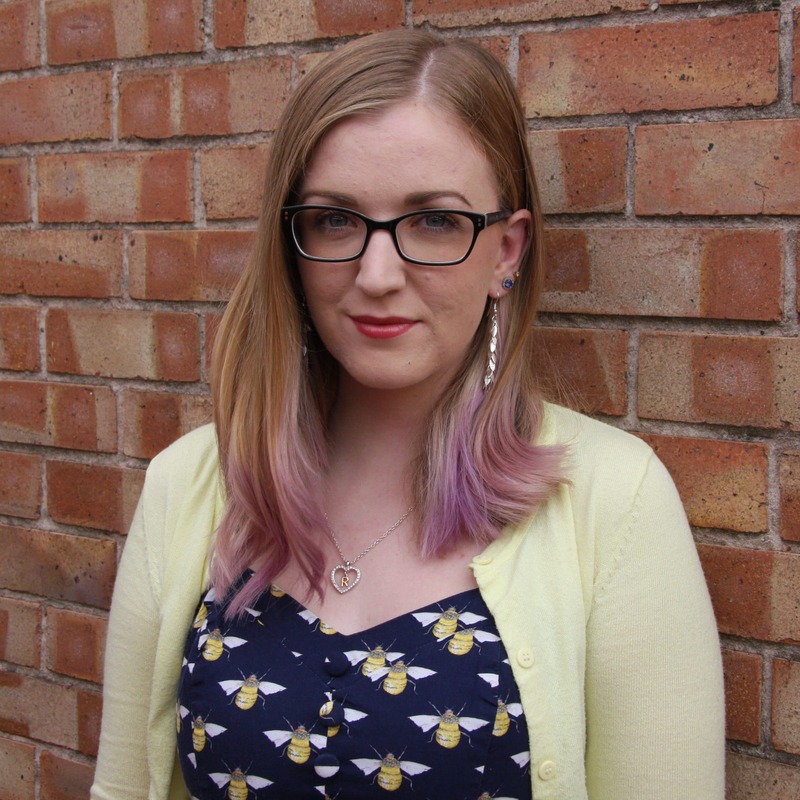 From seventeen years old, I caught countless colds, bugs and viruses, seemingly one after another and it quickly became an ‘in joke’ that I was ‘Rachel, the sickly friend’ or ‘Rachel, the sickly one in the office’. 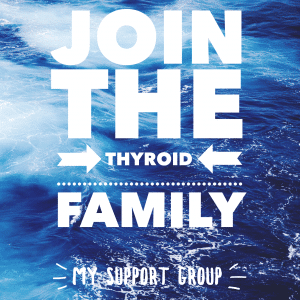 It’s certainly common to hear other thyroid patients complaining of always feeling as if they’re unwell, and, whilst we do need to bear in mind that hypothyroidism itself causes symptoms similar to that of a cold or the flu – aches and pains, heavy fatigue, trouble sleeping, a hoarse voice, for example – separating the chronic health condition with a short term illness is important. 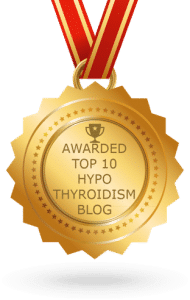 I’ve wrote about what we experience when catching an illness on top of hypothyroidism before, which you can read here. But the truth is this: yes, we can be more vulnerable to catching illnesses due to our thyroid condition. And this can be down to a mixture of reasons. 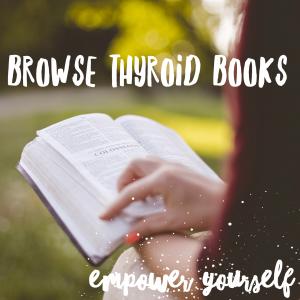 Firstly, many thyroid patients have deficient or low levels of certain vitamins and minerals that are essential for a good functioning immune system. These include selenium, Vitamin D, K, A , E and Zinc. Those of us with autoimmune hypothyroidism (around 90%) are at particular risk of low levels of these vital vitamins, most likely due to poor gut health and absorption issues. 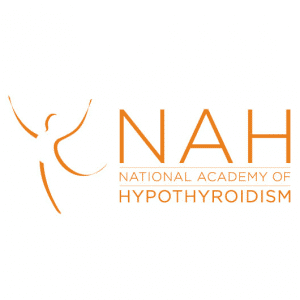 A lot of people with hypothyroidism also have low vitamin levels and are diagnosed with both at the same time. Many symptoms of Vitamin A deficiency and hypothyroidism overlap, for example. This may be due to the fact that both conditions influence and promote the other. Without enough Vitamin A, the body may experience immune dysfunction with poor nutrient absorption and digestion. This can then go on to contribute to the development of leaky gut. Getting enough zinc is also crucial for immune function and has even become a popular treatment for the common cold. Some studies have found that zinc lozenges can reduce the duration of a cold by as much as 50% and as soon as I feel a cold coming on, I up my intake which has helped to fight it off much quicker or even stop the cold from progressing past a couple of days. Vitamin D and K is crucial in activating your immune defences. Scientists have found that without a sufficient intake of Vitamin D, the killer cells of the immune system (T cells) are not able to react to and fight off serious infections in the body. The research team found that T cells first search for vitamin D in order to activate and if they cannot find enough of it will not complete the activation process. Vitamin E boosts the immune system so that it can fight off any invading bacteria and viruses. So proper nutrition that delivers all of these important vitamins, improves your ability to fend off colds, flu and other illnesses as it supports the immune system among other bodily functions. To read about supplementing, please see here. Foods naturally high in Vitamin C which can also help, include Kiwi, Pineapple, Mango, Strawberries etc. Of course, some thyroid patients also supplement this. Sleep issues are another symptom of thyroid disease, even though many of us live with intense, heavy fatigue, we can still then find it difficult to fall asleep and stay asleep at night. Does the phrase ‘tired but wired‘ resonate with you? Wherever this is an issue, adrenal function should be checked to consider a cortisol issue disturbing your sleep patterns (very common with hypothyroidism). Not getting enough good quality sleep can cause the body to be under stress as it’s not having enough time to rest, recharge and function correctly – and this is the same for the immune system. 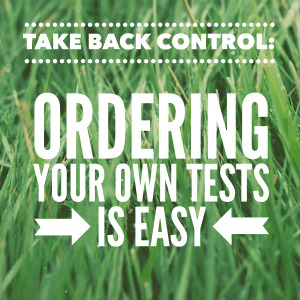 The adrenal glands dysfunctioning can cause a whole host of symptoms such as craving sweet/salty foods, anxiety, intense fatigue plus many more, but abnormal cortisol levels can also directly affect your immune system’s functionality, so I always suggest checking this out with a 24 hour 4 point saliva test, as it often comes hand in hand with low thyroid and vitamin levels. Other ways to promote good sleep include sticking to a routine of getting up and going bed at the same time everyday, turning off electronics a couple of hours before bed, taking a bath which can also use Epsom salts, Magnesium supplementation and more. Something else to consider is that hypothyroidism patients also frequently experience cold sensitivity, where they feel the cold much more than others. This can further contribute to reduced immune function as keeping warm is essential. As well as ensuring that your thyroid levels are optimal, which should help to correct your metabolism and thus produce more heat for your body, you should make wearing extra layers in the cooler months of the year a priority also, to support your immune system and keep it as active as possible. There are also thermogenic foods that are named as such as they create heat when they’re converted in to energy. Common ones include chillies, pepper, mustard, coconut oil and even avocado. Just as I covered in Why Do We Often Need Less Thyroid Medication in Warmer Months?, many of us also need more thyroid medication in colder months. Not a lot, but a slight medication increase can help our bodies stay warm and function without pesky hypothyroid symptoms returning or worsening in the colder months. Of course, don’t make this adjustment on your own but rather speak to your doctor. You’d likely benefit from a retesting of a full thyroid panel in winter. You May also want to consider whether the flu jab is suitable to you. Most of your immune system exists in your gut, so promoting good gut health can also help. Probiotics, bone broths and digestive enzymes may help and do indeed help me when I feel under the weather. I would always recommend consulting your doctor, pharmacist, a medical professional etc. before making any changes to your health regime. It can be dangerous if you take supplements and already have high/sufficient levels. Of course, all pregnant women should be especially careful and consult a medical professional.